The goal of the Society of St. Peter then and now has been to invite individuals to support the education of candidates for the Catholic priesthood in the Developing World and to support the formation of men and women candidates for the Religious life in the Missions. In its first year, the Society of St. Peter Apostle sent help for some 2,700 seminarians in the Missions. 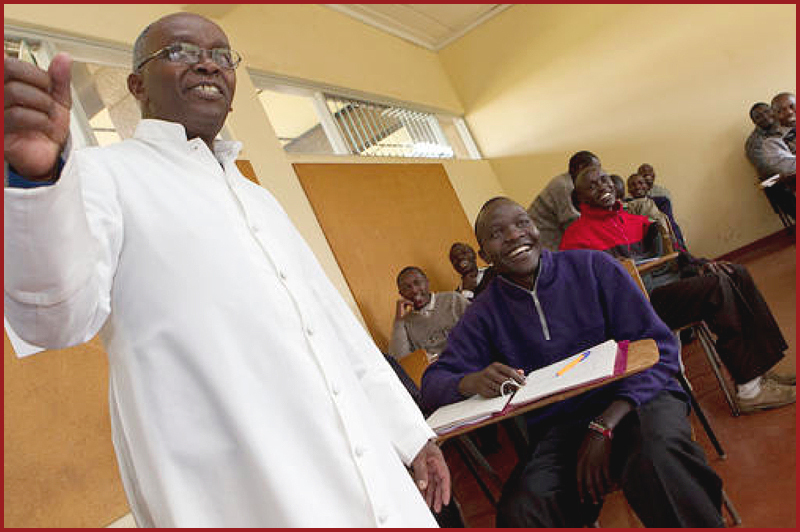 Today, some 30,000 major seminarians, mostly in Africa and Asia, receive an annual subsidy of $700 per student.